Play Jester’s Luck online for free now! He is jolly, he is a jester and every now and then he jumps out of his little box straight onto the reels if he fancies it - we're talking about the Joker from Jester’s Luck! Get ready for this scoundrel and his twin brothers: They spread good cheer and bring many Twists when they are fooling around with lucky symbols! 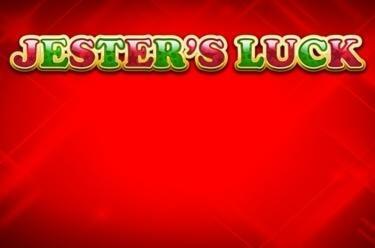 Jester’s Luck features 5 reels with up to 25 win lines. 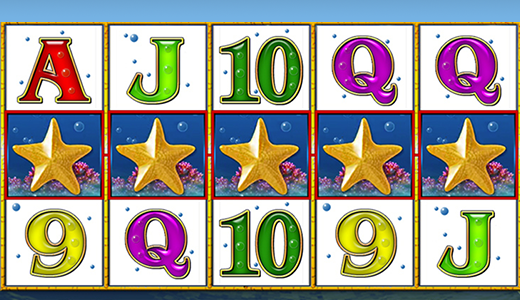 The jolly Joker and countless fruit and other lucky symbols take centre stage in this slot. The Joker and the 7 score the highest winnings. Your aim with Jester’s Luckis to land 5 identical symbols along one of the win lines. The winning patterns start on the far left and continue across the reel set to the last reel. As a Wild symbol the Joker can substitute for all symbols in the game and therefore increase your winning chances. If it lands in any position on the reels the Joker symbol triggers a free re-spin; this might happen up to 4 times in a row. The reel on which the Joker appears is frozen and the remaining reels spin again. Following the final re-spin the Joker shows a symbol on the reel set after a little juggling. The symbols on the reels which are identical to this symbol also turn into Wild symbols.